Festival Launch and Opening Reception: April 30, 7 - 10 p.m. The renowned Canadian theorist Marshall McLuhan applied techniques of art criticism to access the affect of mass media upon the public in his groundbreaking book published in 1951, The Mechanical Bride. His practice of analyzing and commenting upon the persuasive strategies applied in the media of his times remains relevant today within a global village consumed by widespread media saturation. 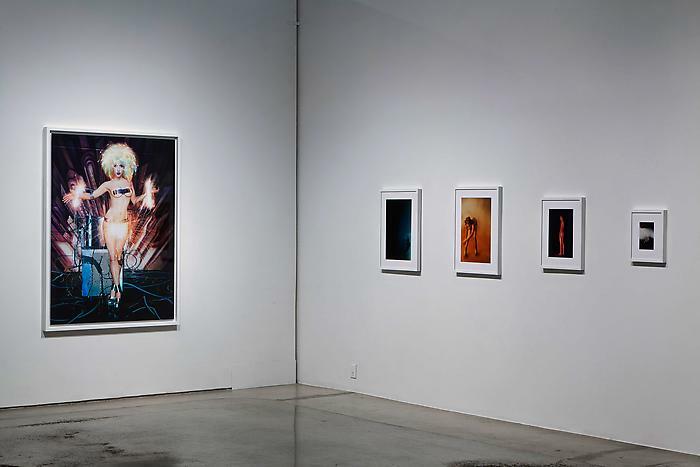 Mirroring a world devoted to the image, photo-based works by Canadian and international artists reveal vital connections between mass media, advertising, painting and photography. 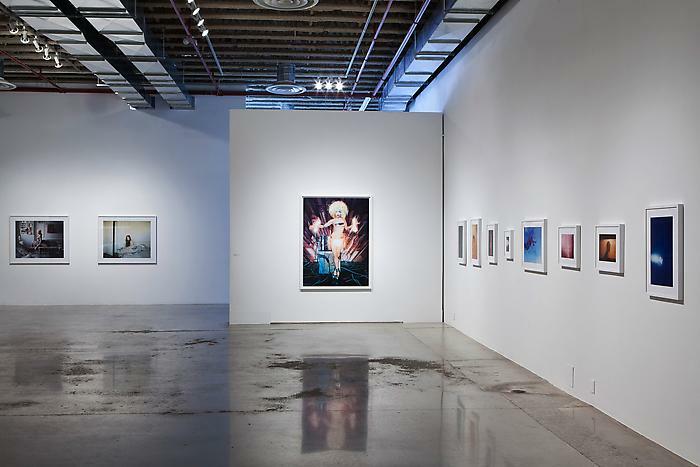 Reflecting the enduring influence of Marshall McLuhan, The Mechanical Bride exhibition explores the social and cultural affect of images and their emotional and political implications.